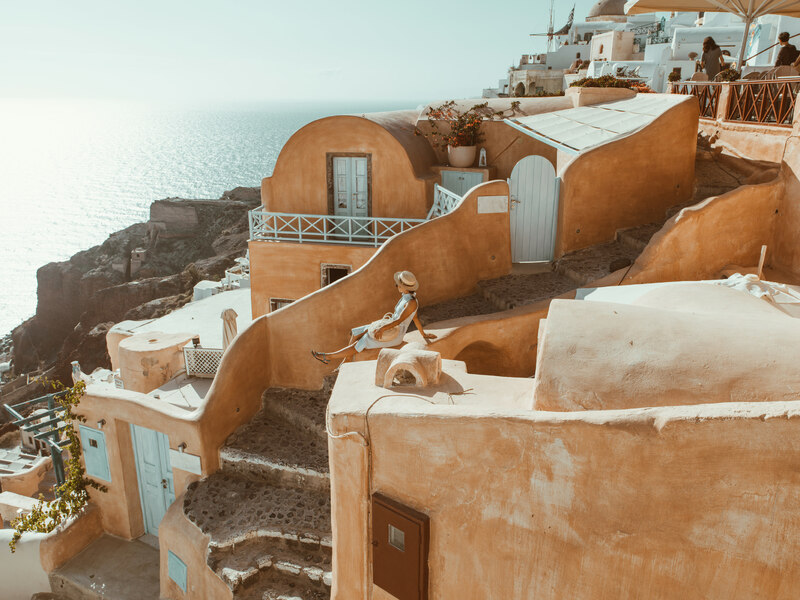 Santorini must be the most emblematic Greek island , with Oia’s Caldera to have become the symbol of the Cyclades, featured on pretty much every postcard or travel guide book for the Aegean region. 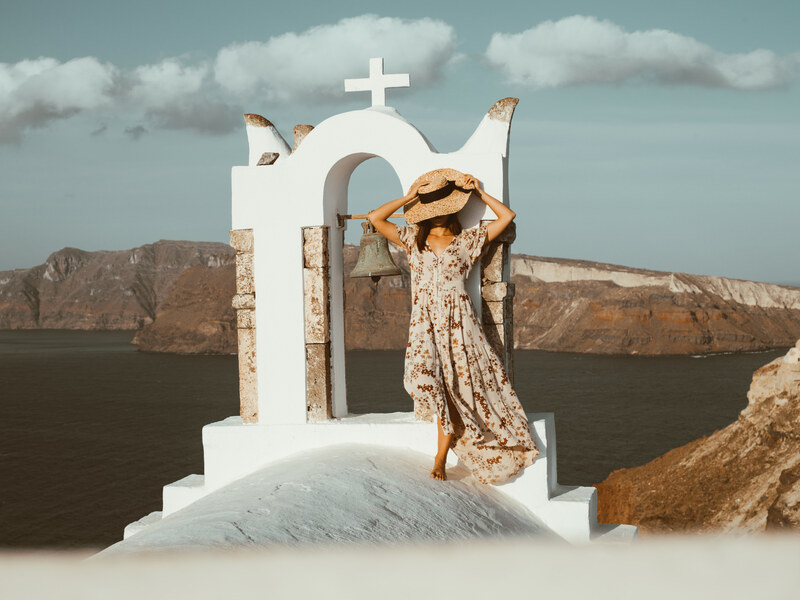 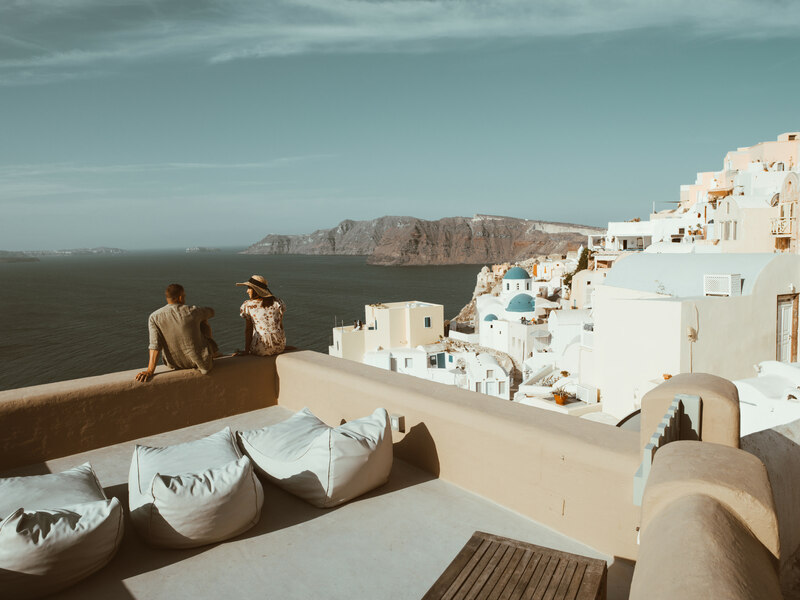 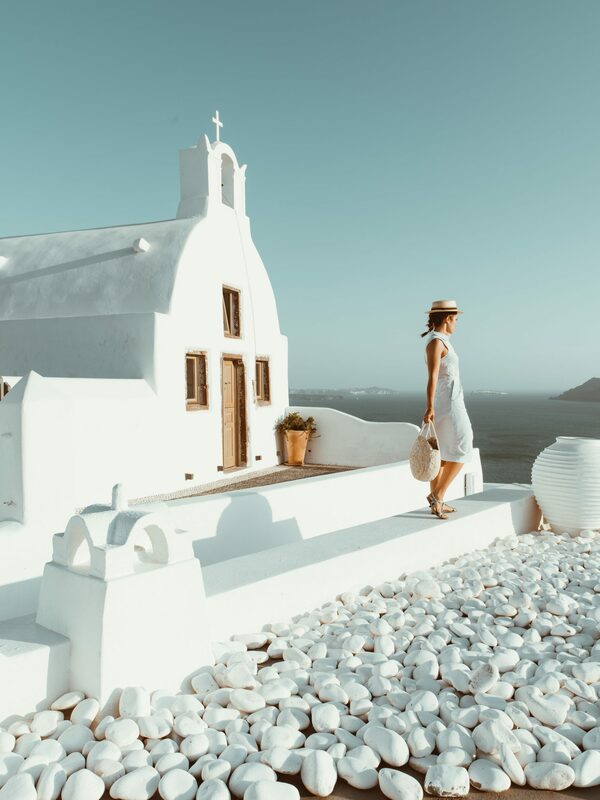 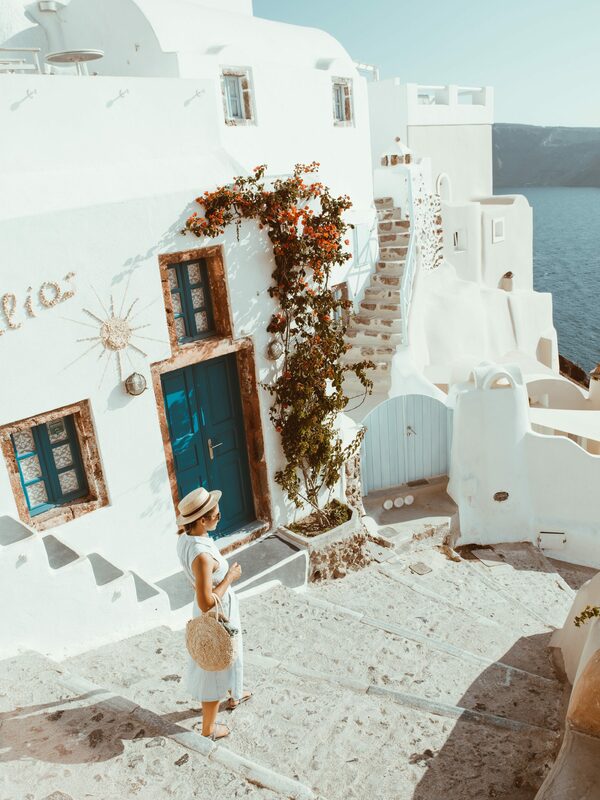 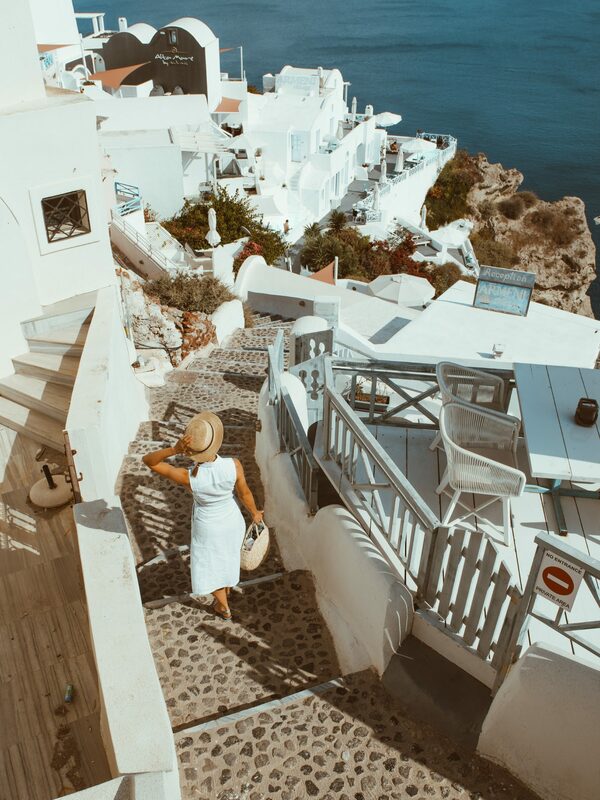 It’s the jet setters dream to visit Santorini, where world class luxury, gastronomy and romance cross paths with Greek tradition and laid back personality. 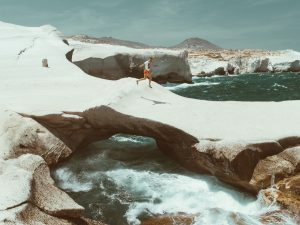 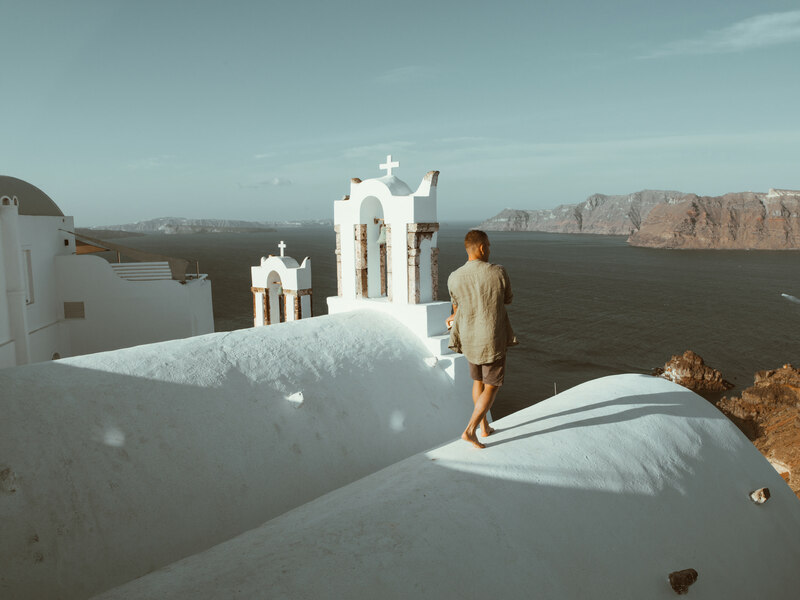 With only 24 hours to spend on the island, here’s how we made most out of our time in Santorini, with some recommendations and tips for you to consider if you’re headed to the pearl of the Cyclades. 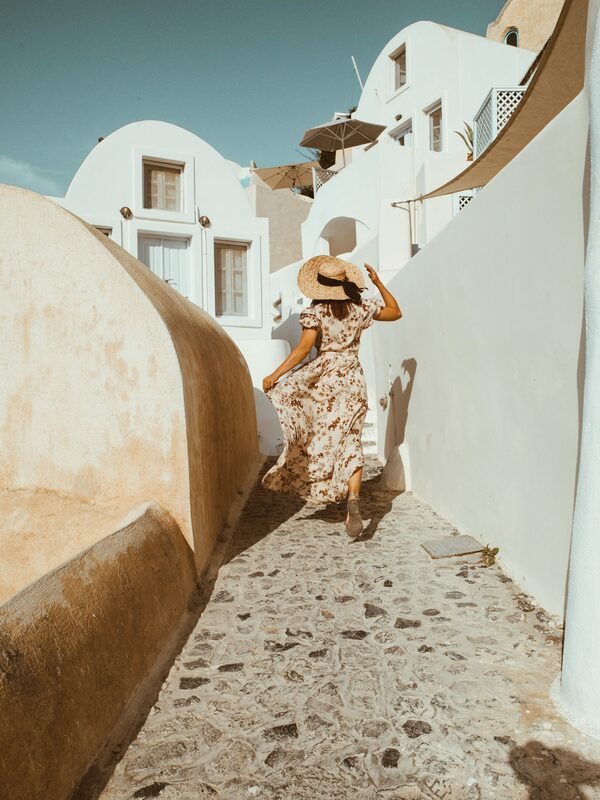 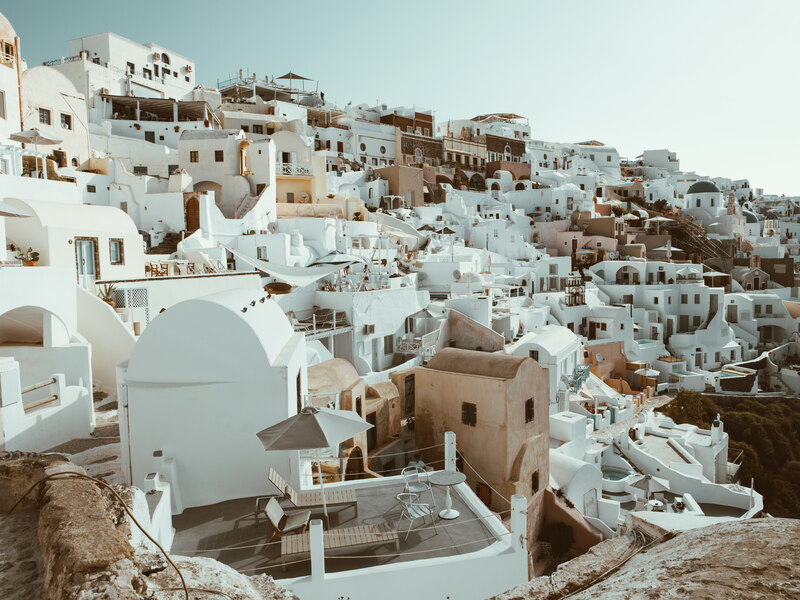 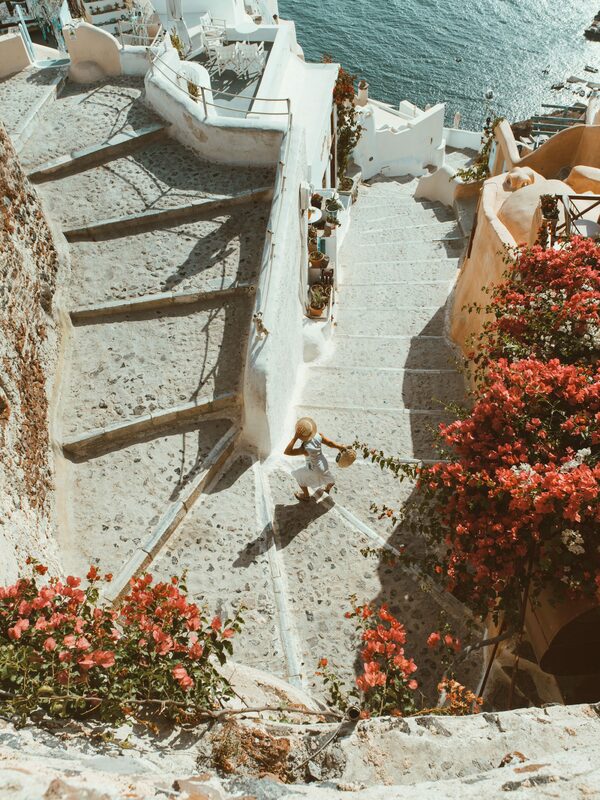 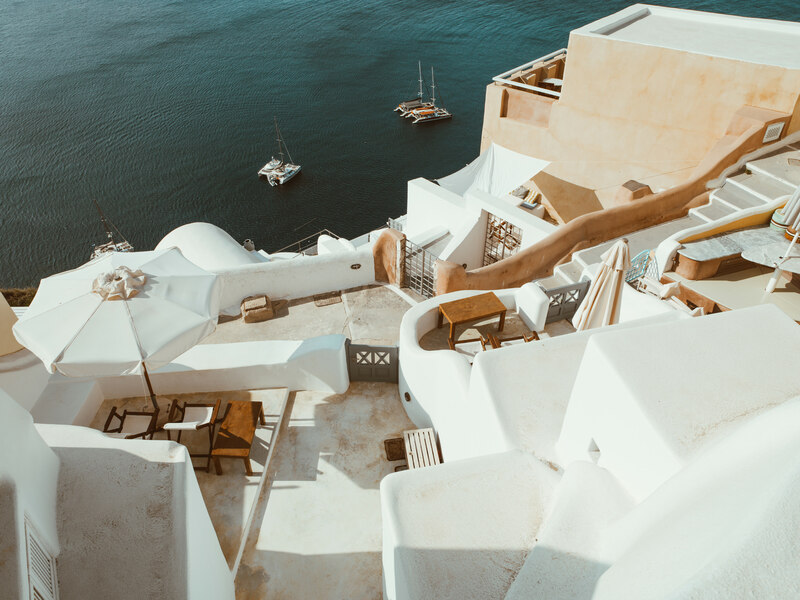 We’ve spend the majority of our time in the village of Oia, which is essentially the highlight of Santorini, with its cascade-like architecture and small white cubic houses, built upon the light red rocks looking over the Caldera.